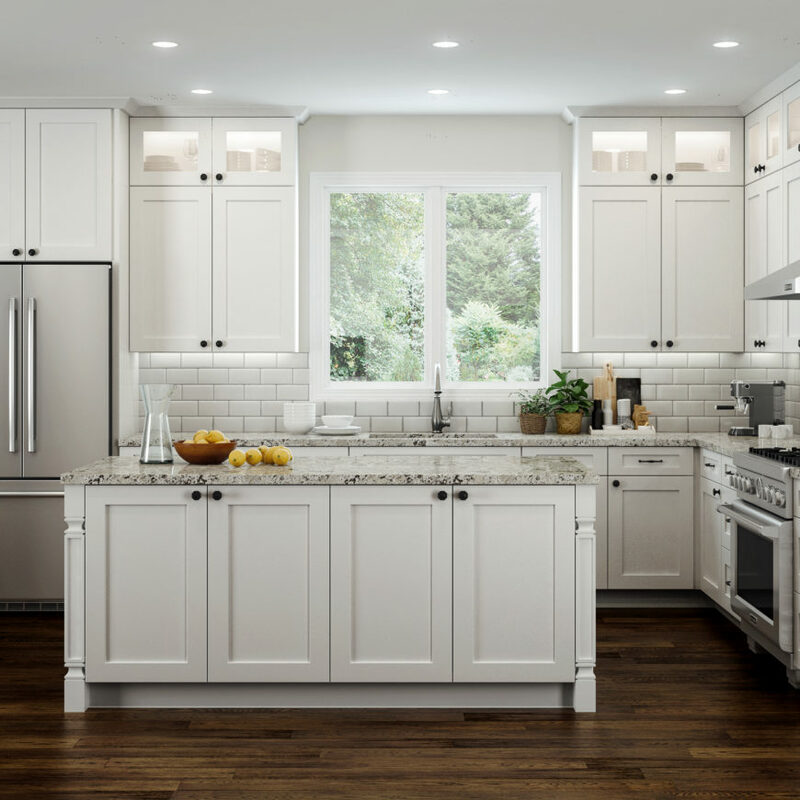 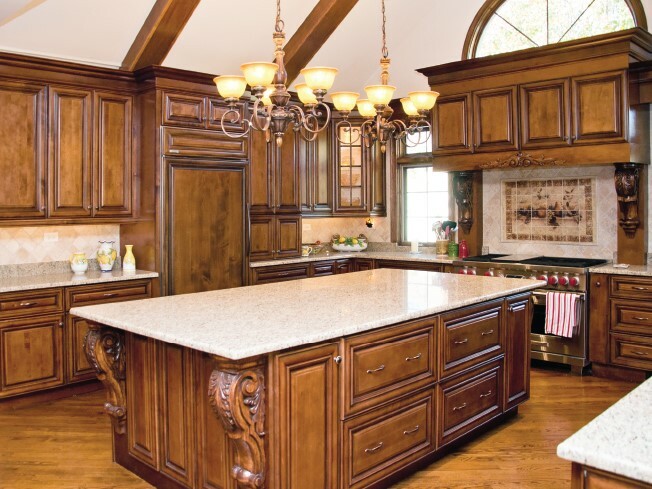 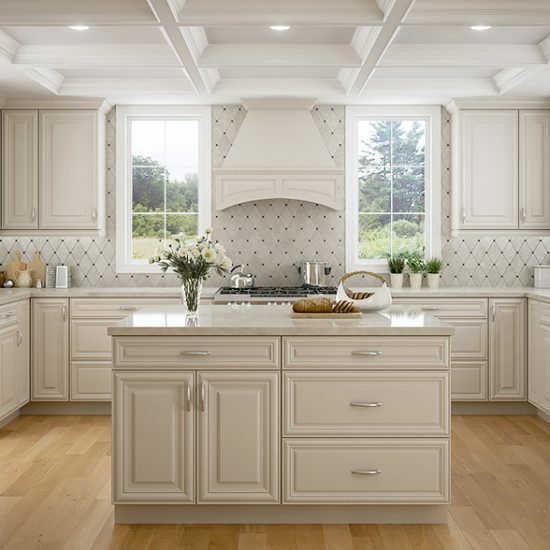 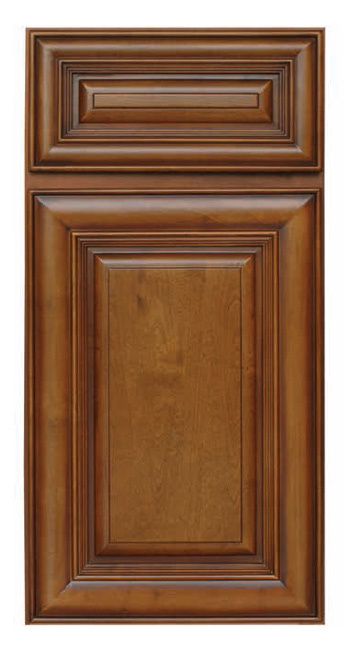 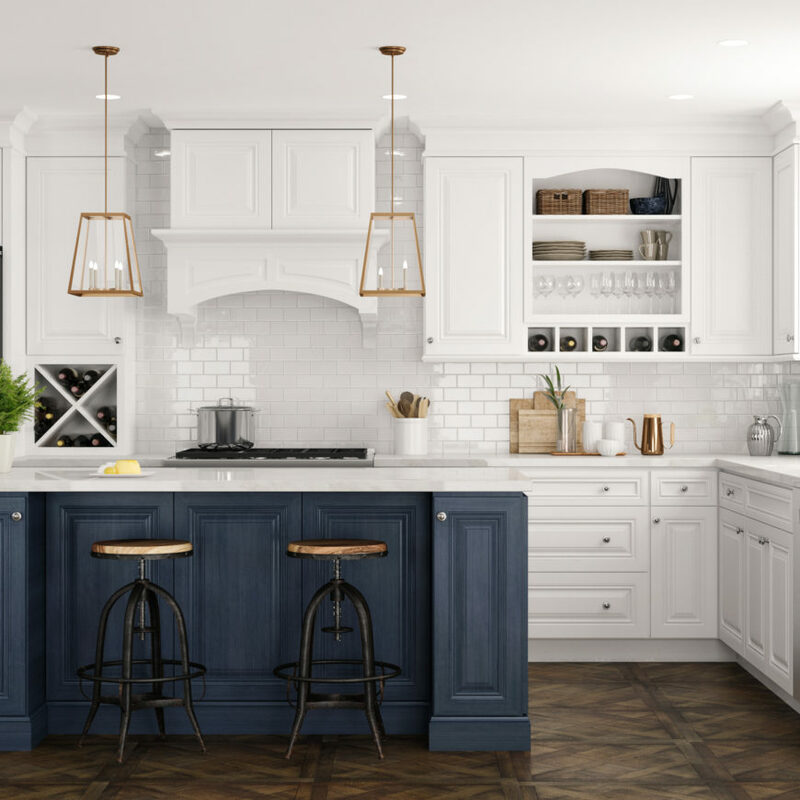 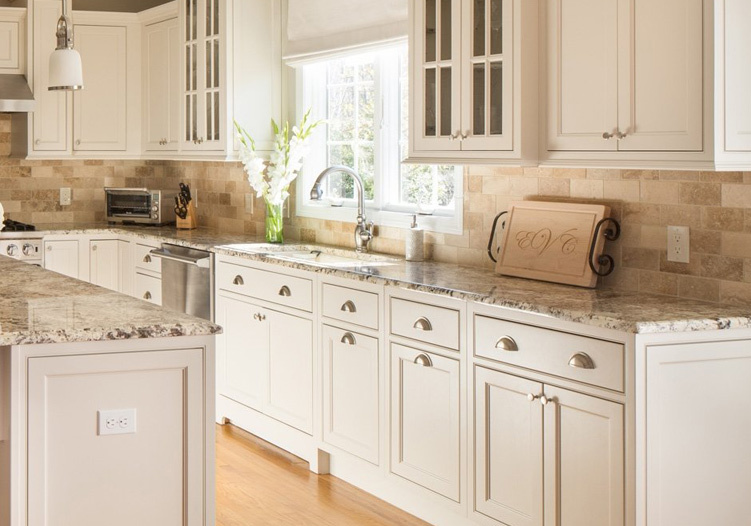 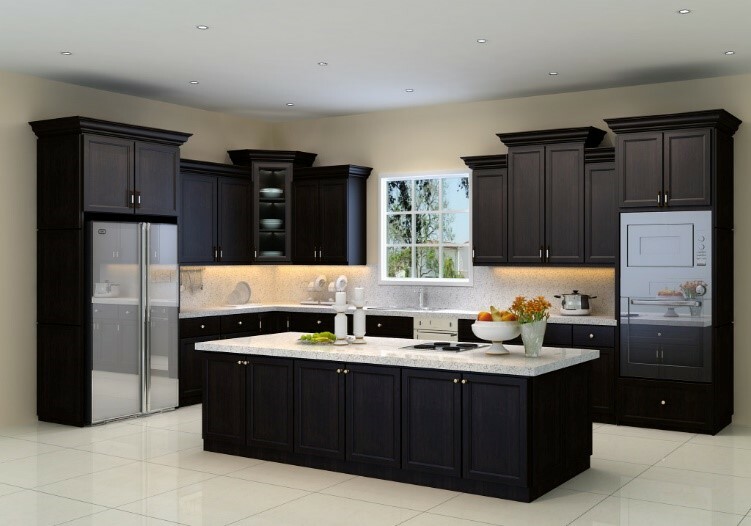 Both luxurious and affordable, these semi-custom cabinets boast a variety of features and benefits that are equipped to improve the aesthetics of any kitchen. 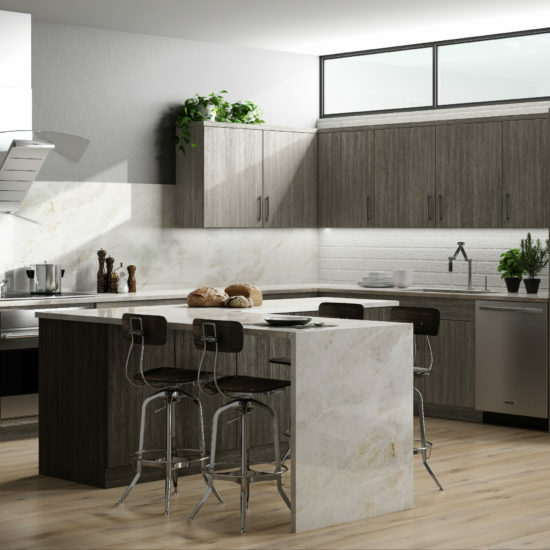 Made with wood and a natural birch interior, these options come with a variety of finishes and colors. 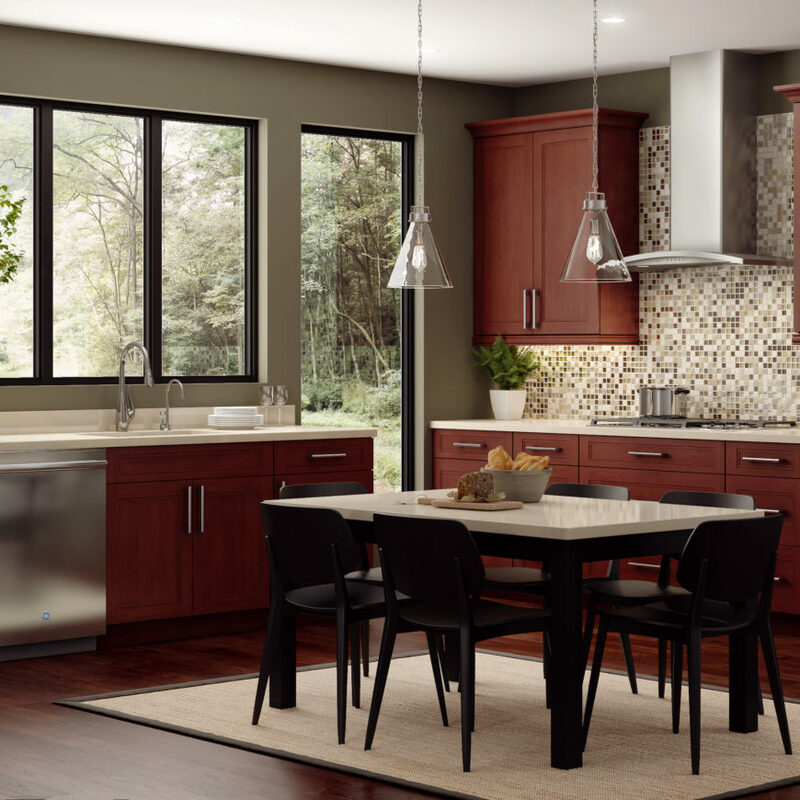 Choose from the rich dark brown of Java, to the modern white detail of Metro, or the reddish brown of Dakota that adds a feeling of warmth to any home. 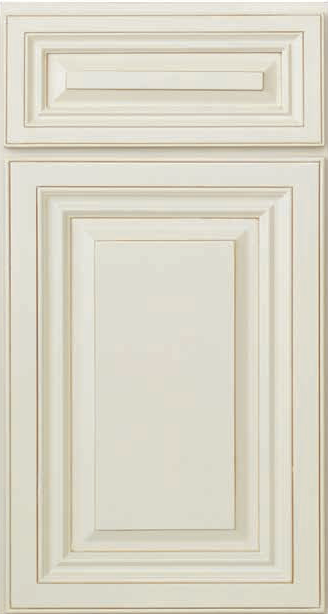 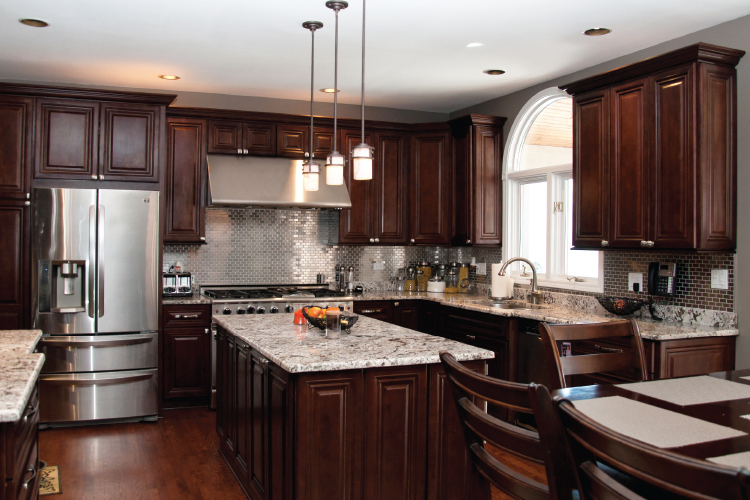 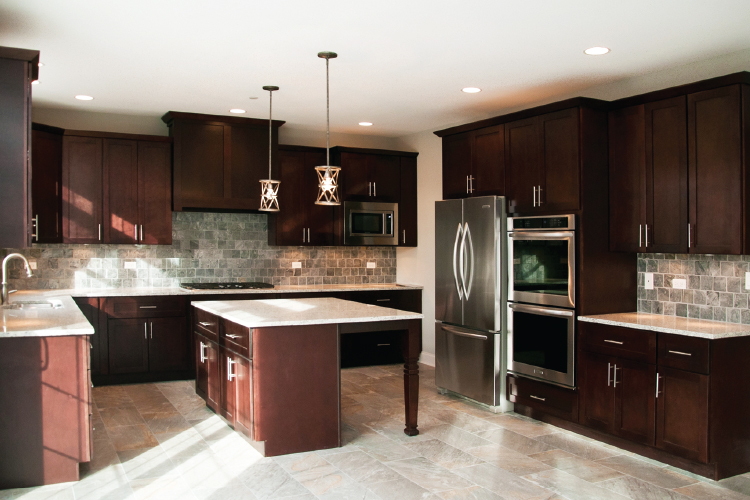 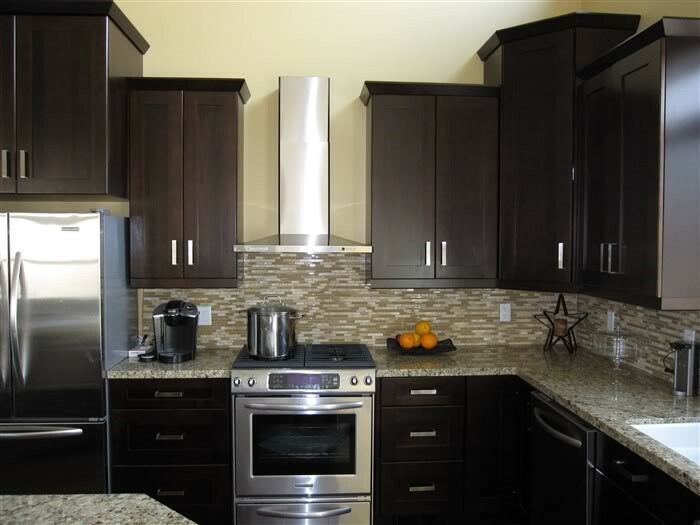 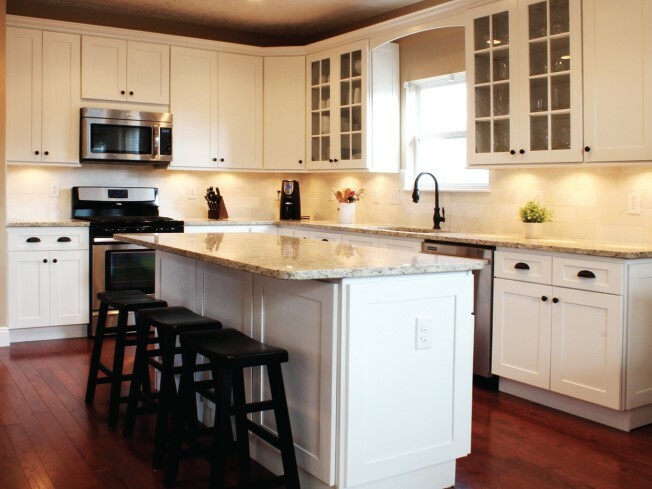 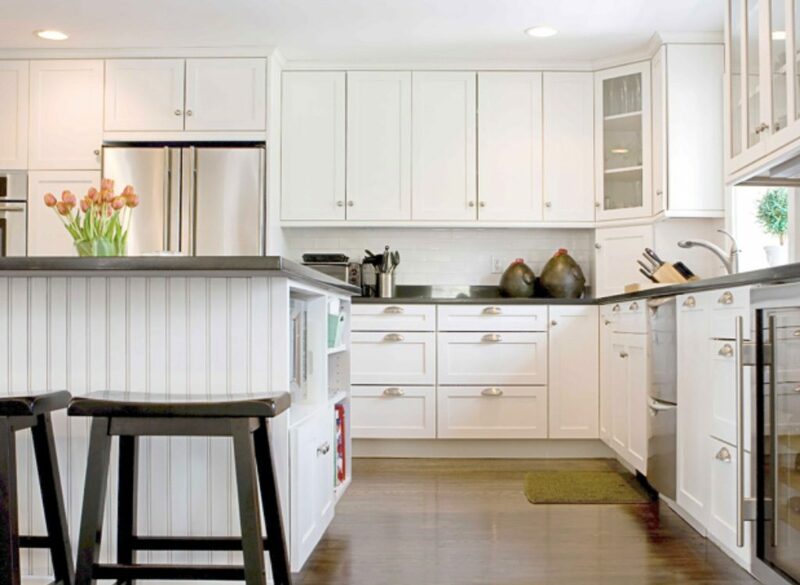 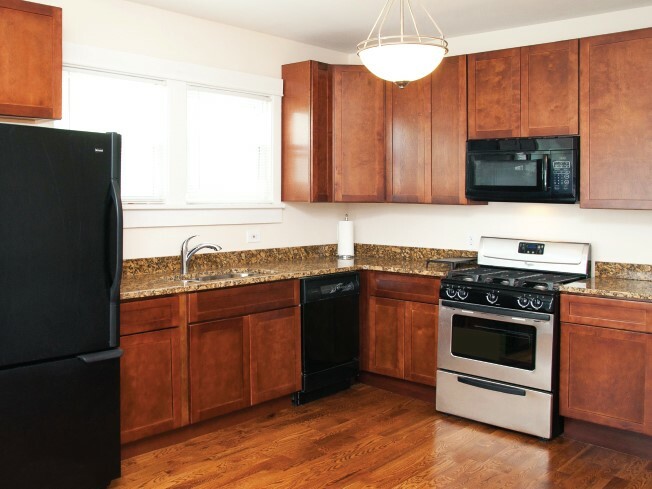 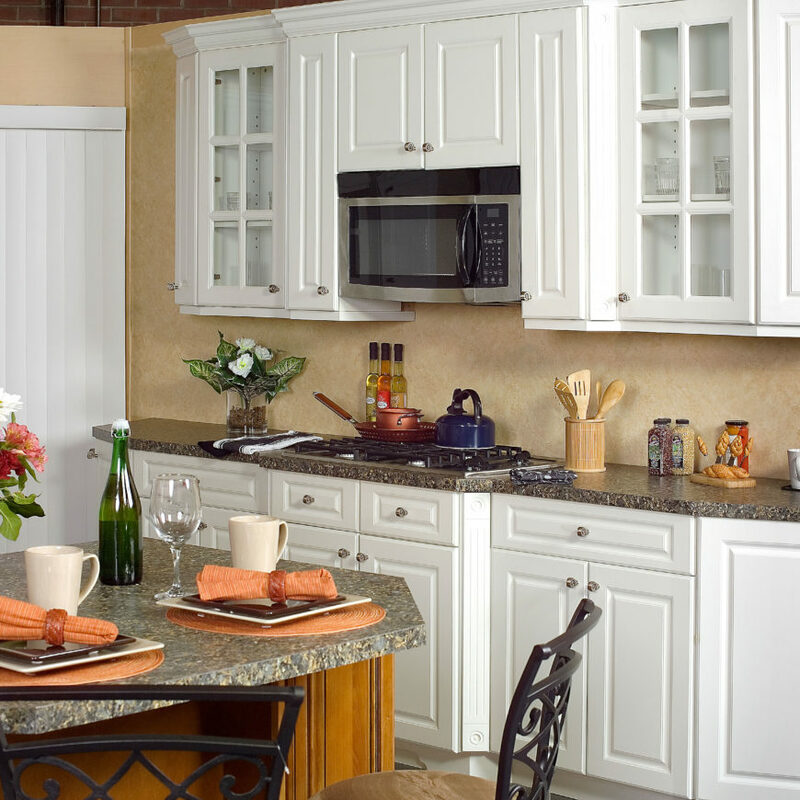 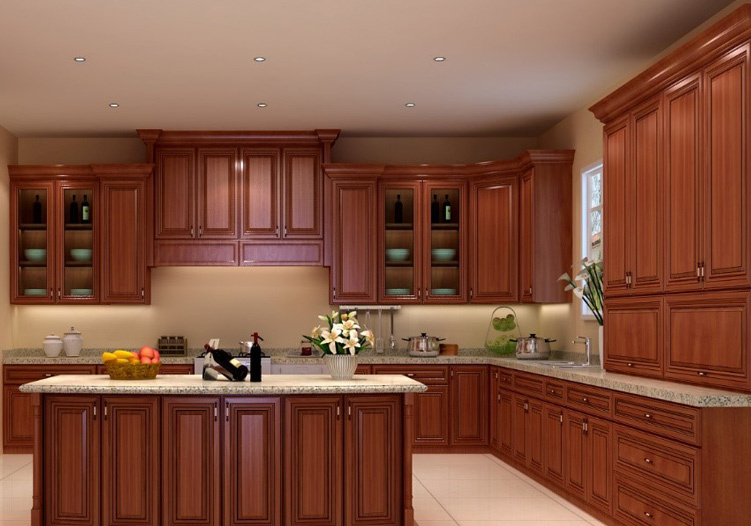 These cabinets are also outfitted with decorative hardware, all designed to improve the style. 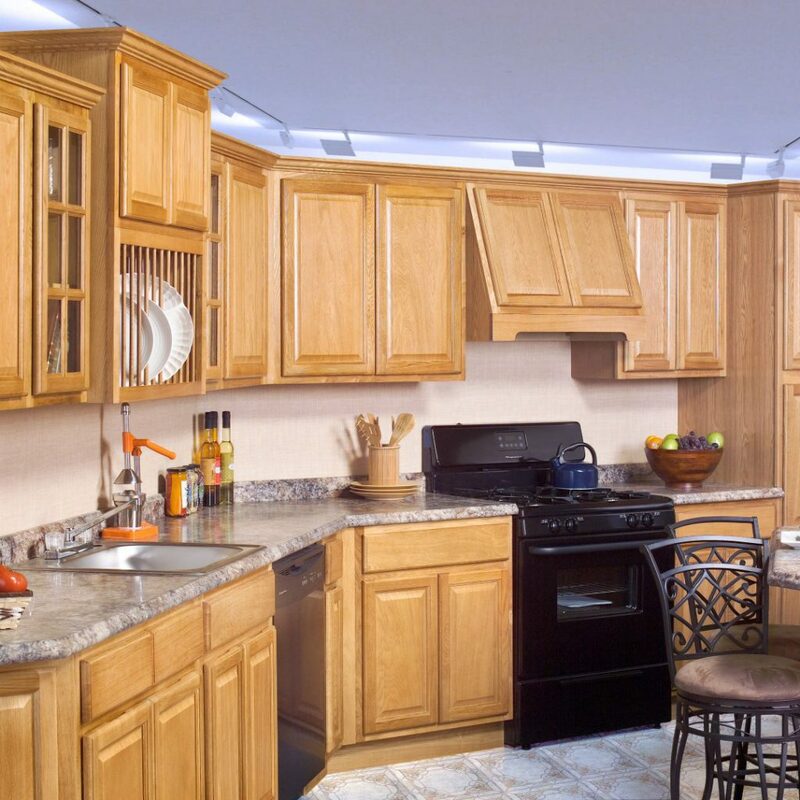 When you choose from this selection, your home will be outfitted with a cabinet that breathes life into your home, instead of plain options you may find elsewhere. 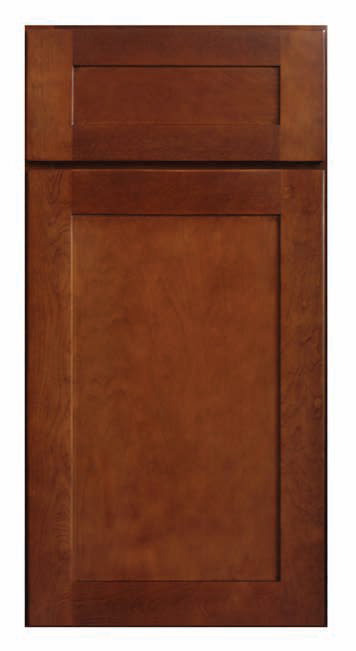 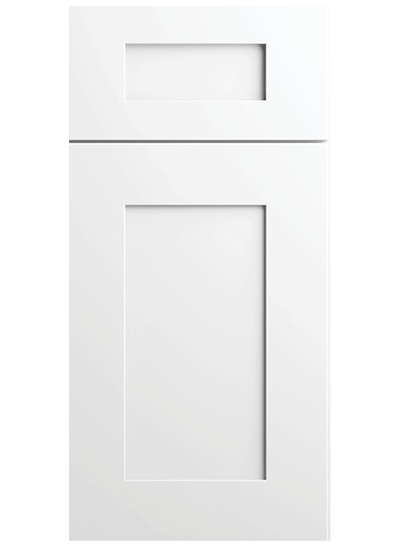 The functionality of these cabinets include metal shelf supports, drawer glides for better user experience, and corner braces that combine great design and extra protection. 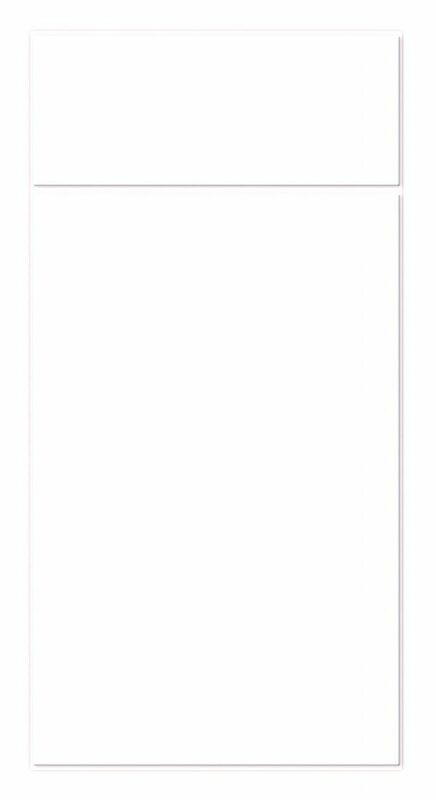 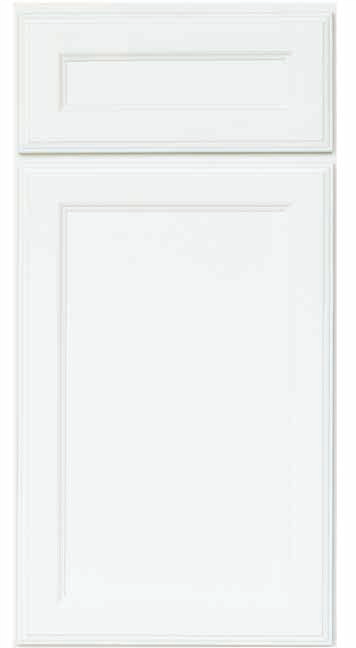 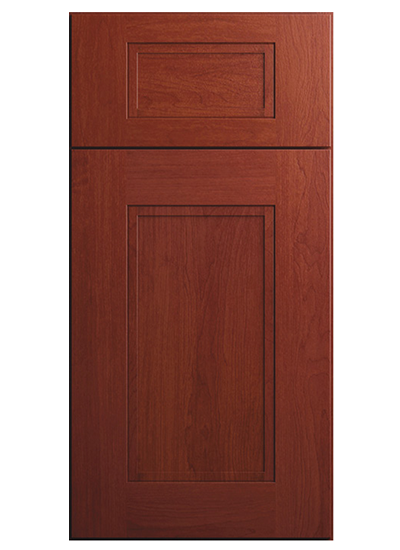 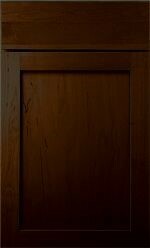 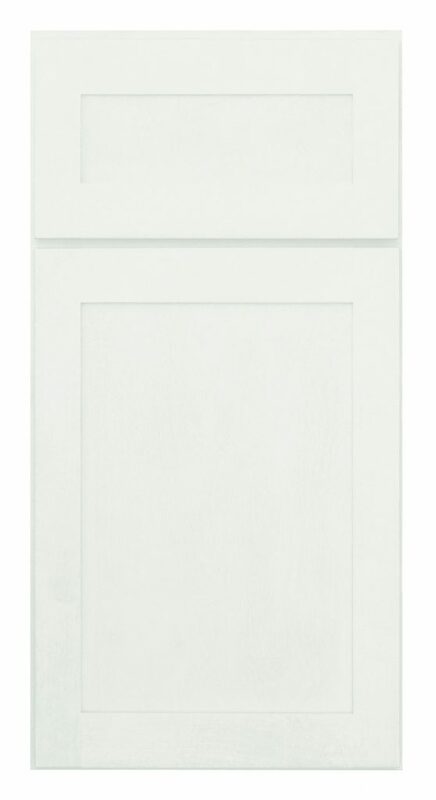 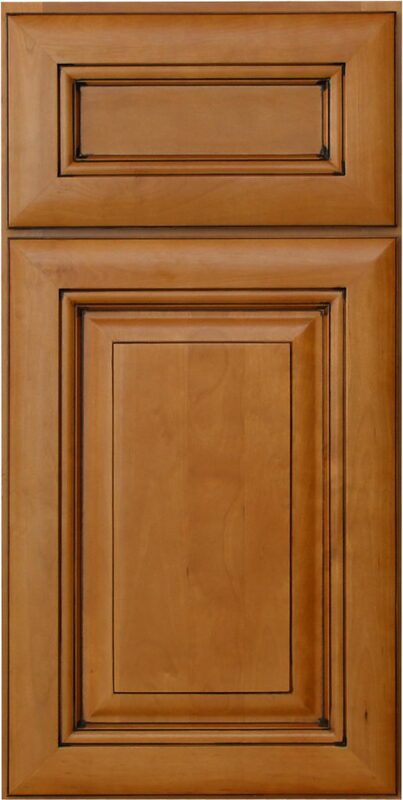 Take a look at our beautiful selection of Mid-Range bathroom and kitchen cabinets below. 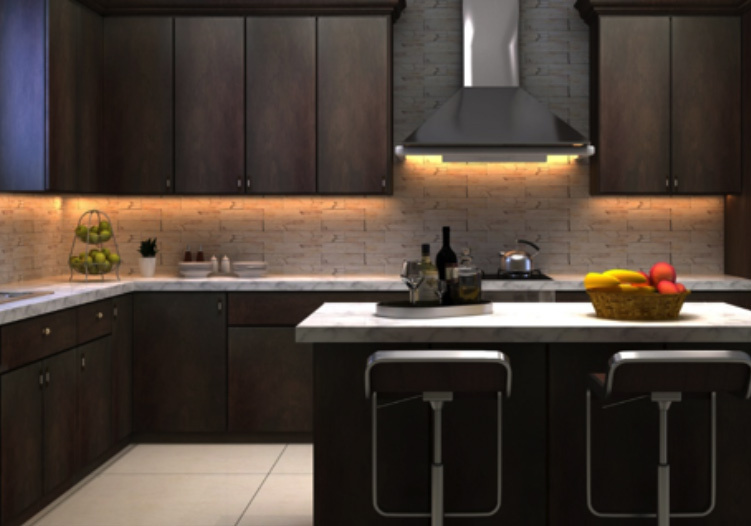 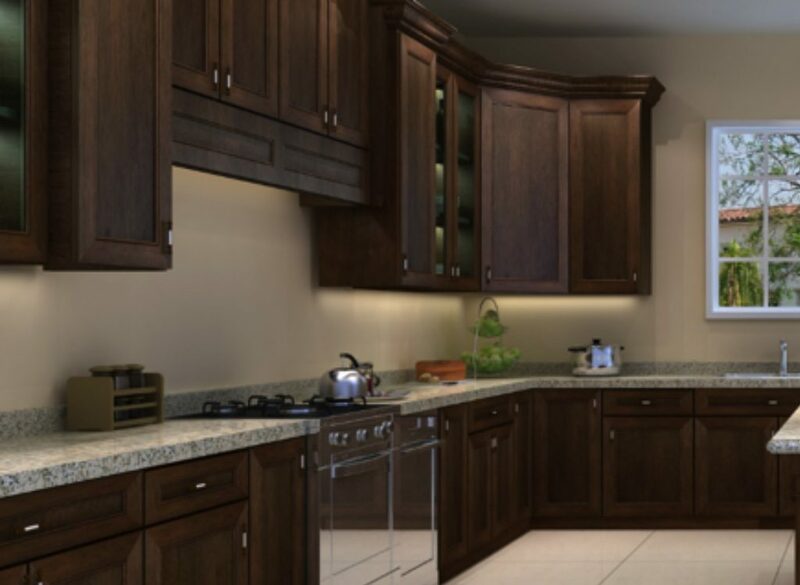 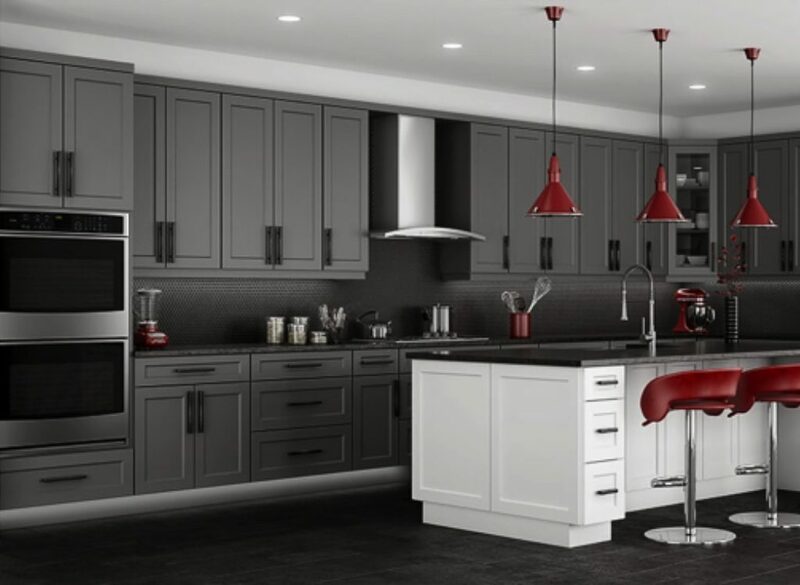 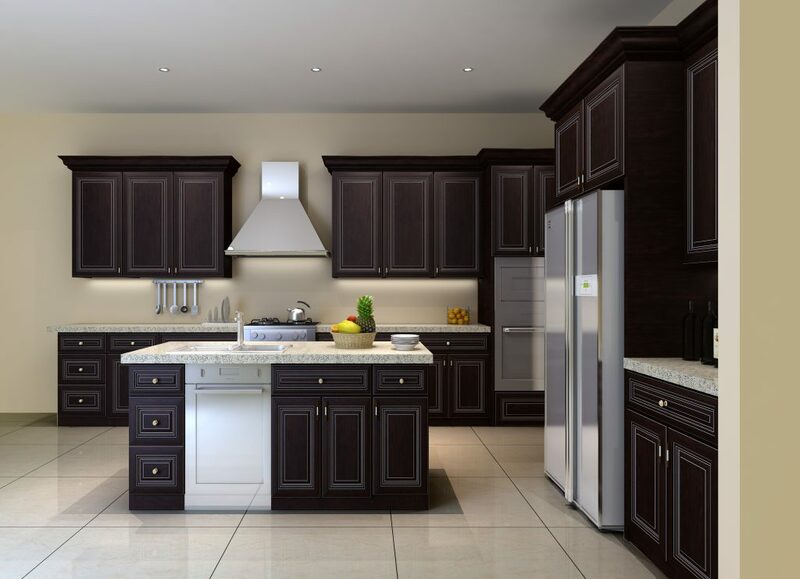 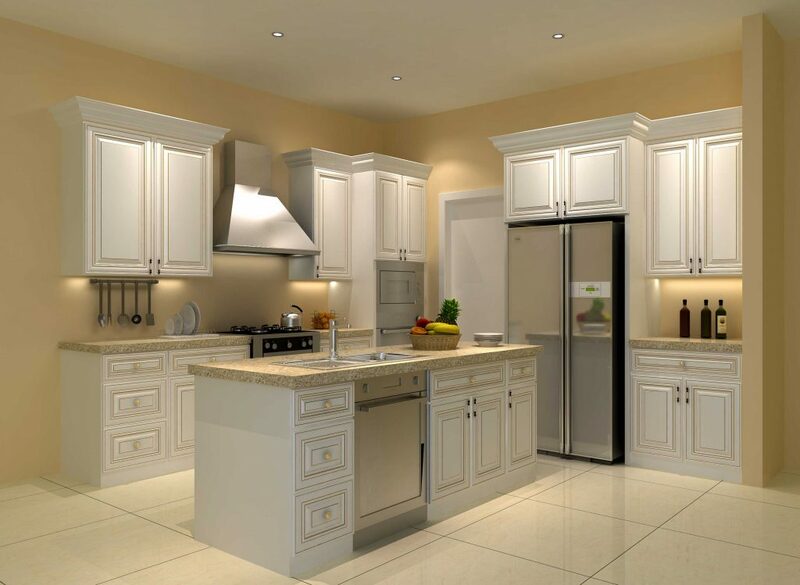 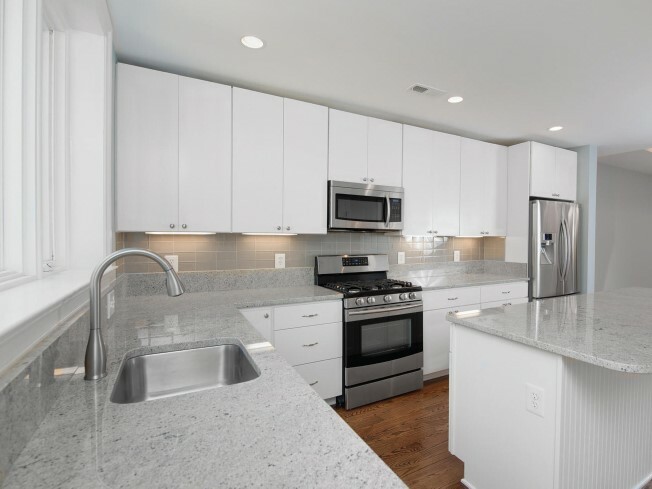 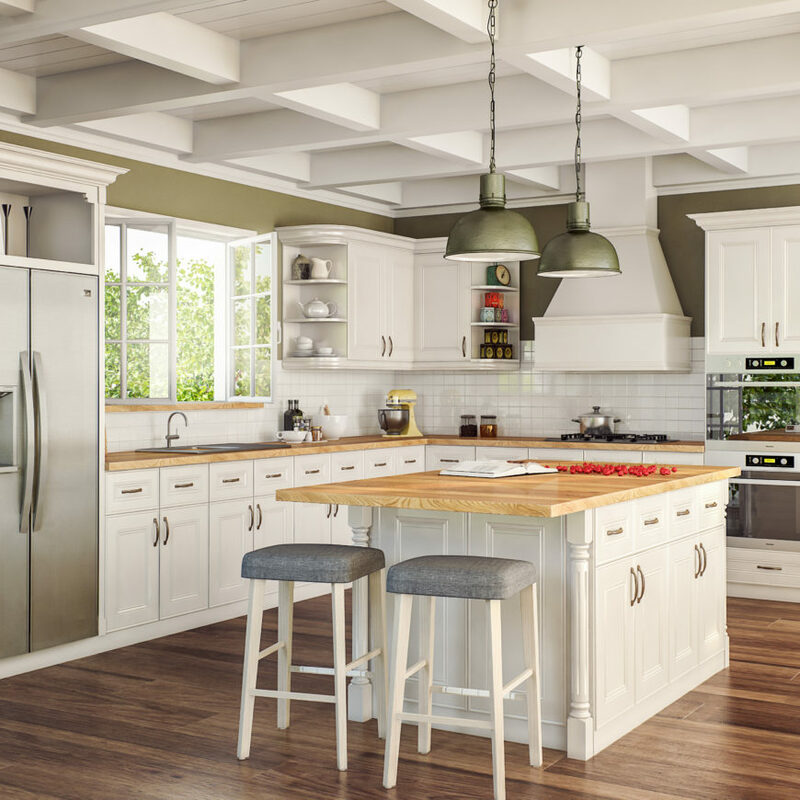 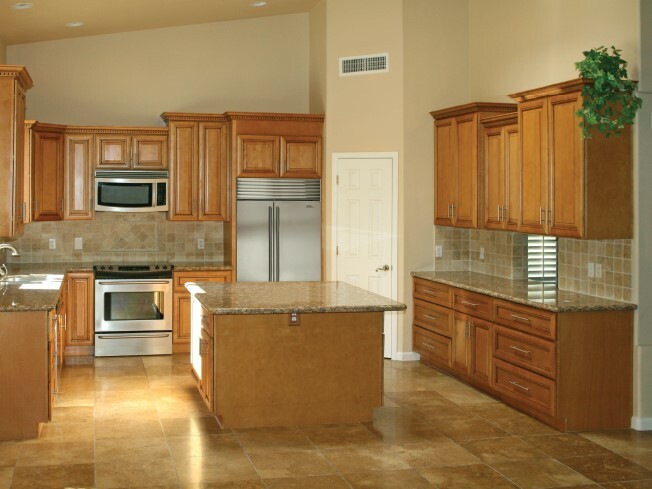 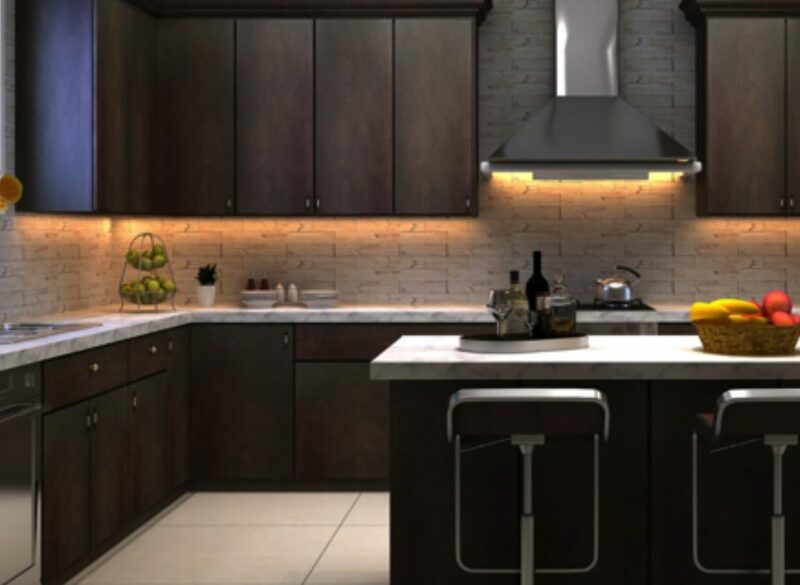 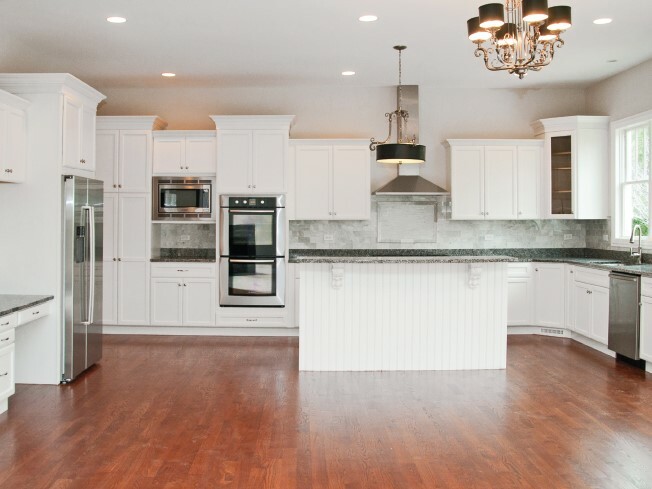 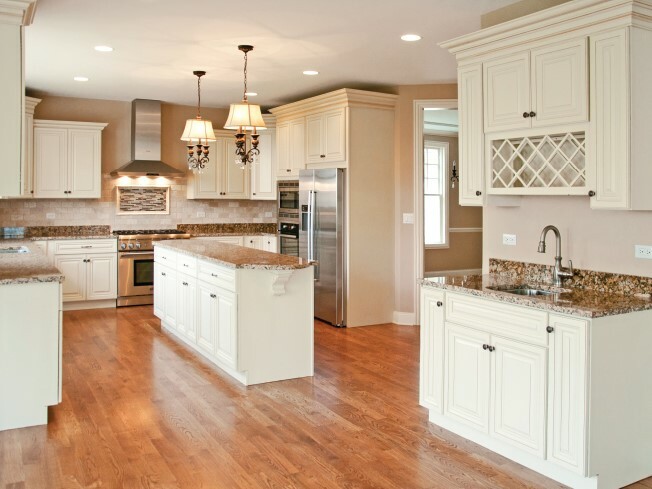 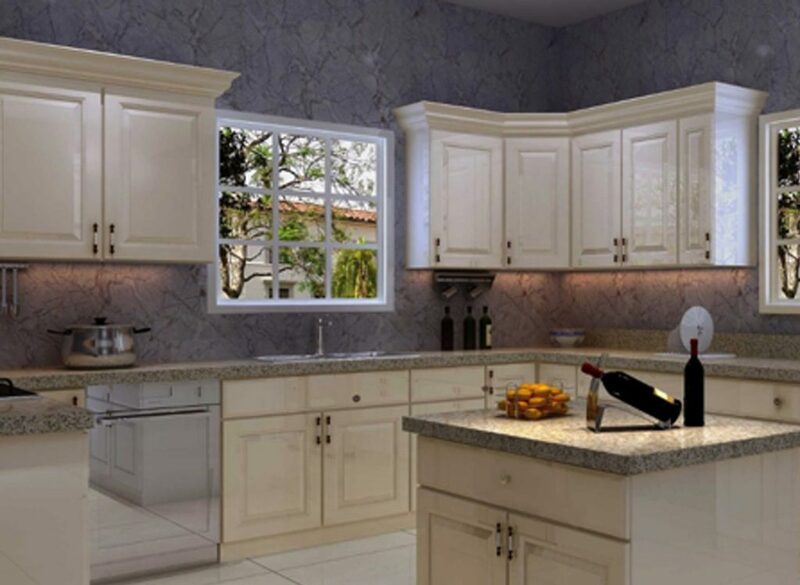 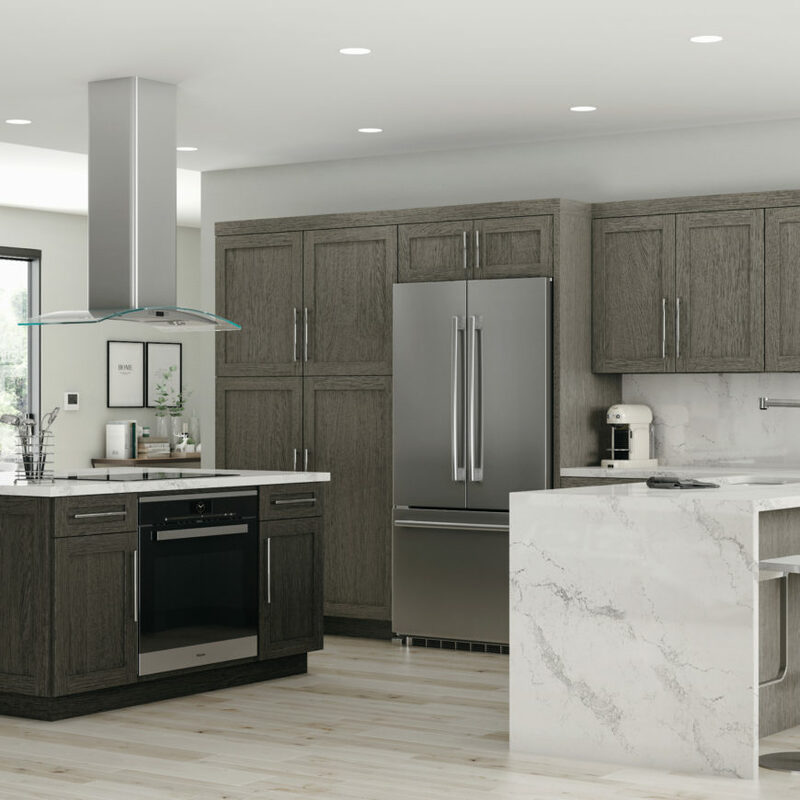 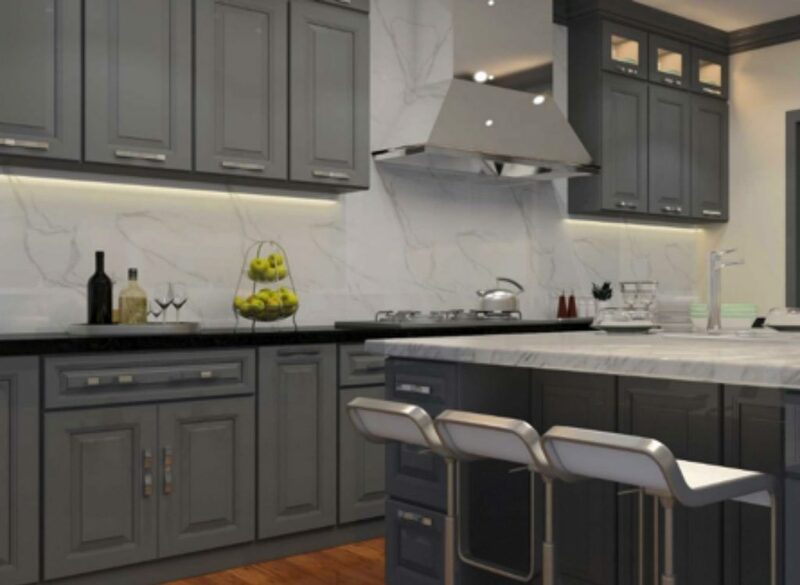 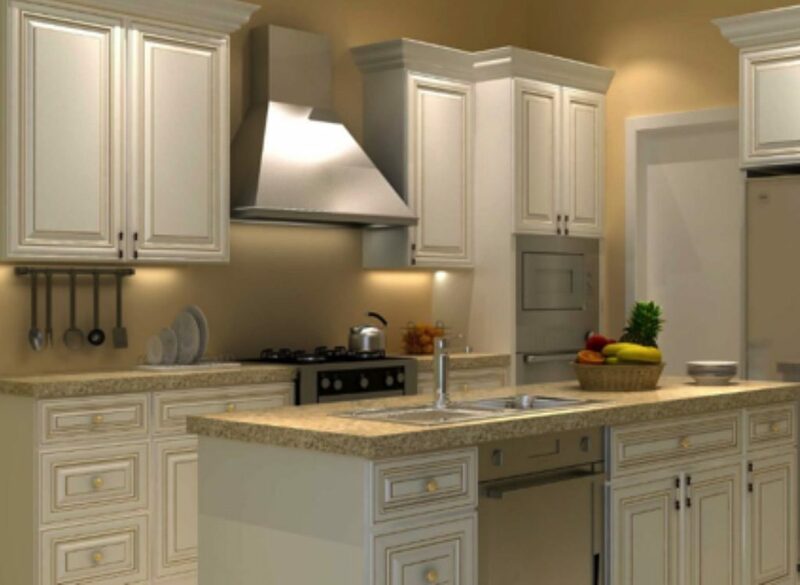 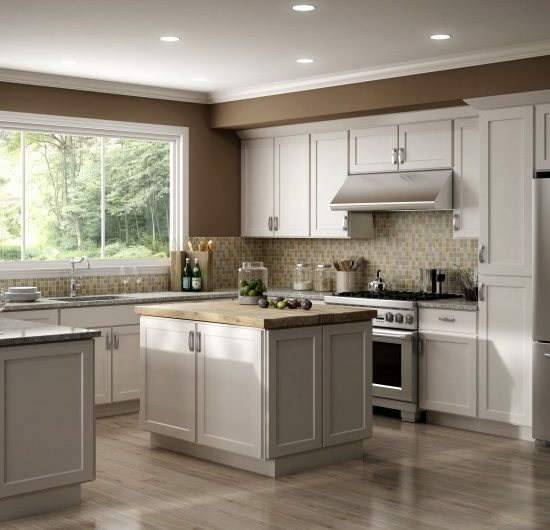 Then, request a free kitchen measure and we will provide you with a 3-D Rendering of your kitchen with a no-hassle quote on the cabinets of your choice!